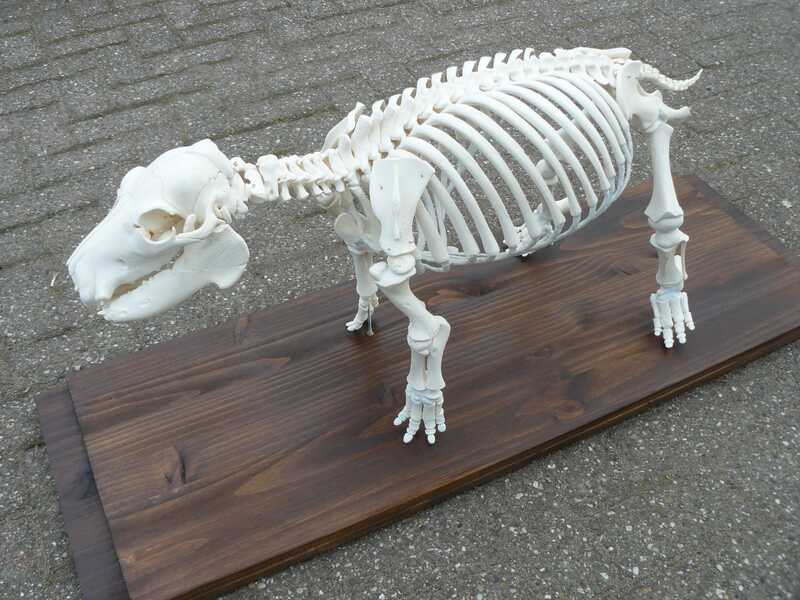 The process of transforming the bones of dead animals into good, white, beautiful skeletons is one of the specialties of Inside Out Animals. 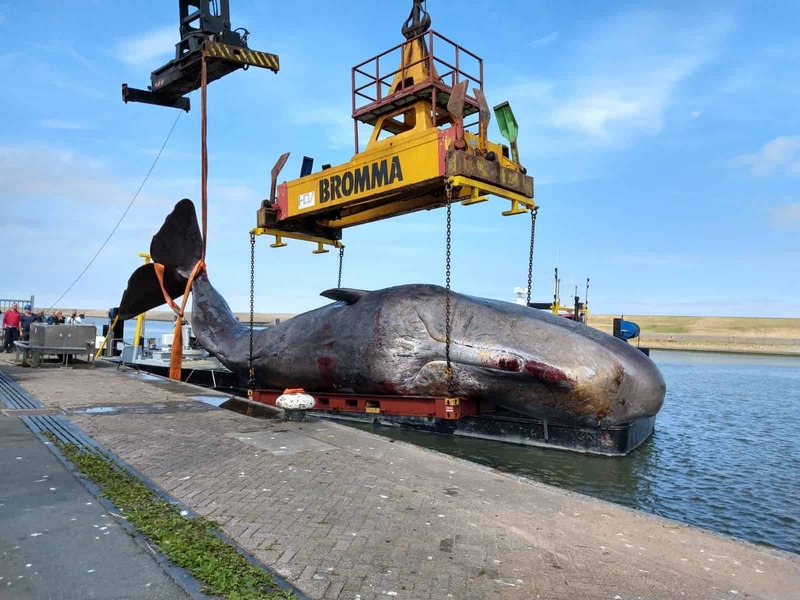 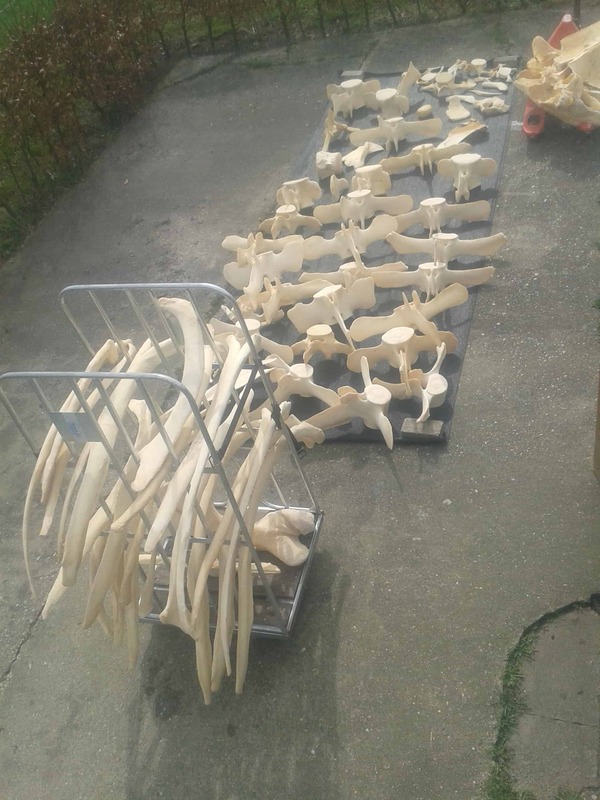 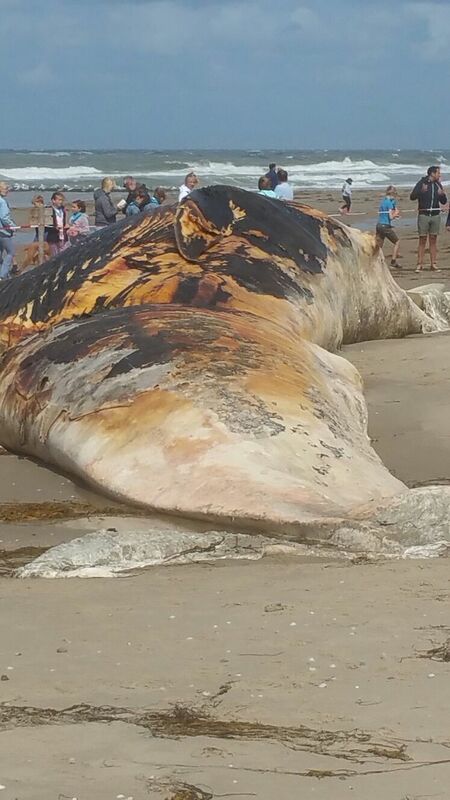 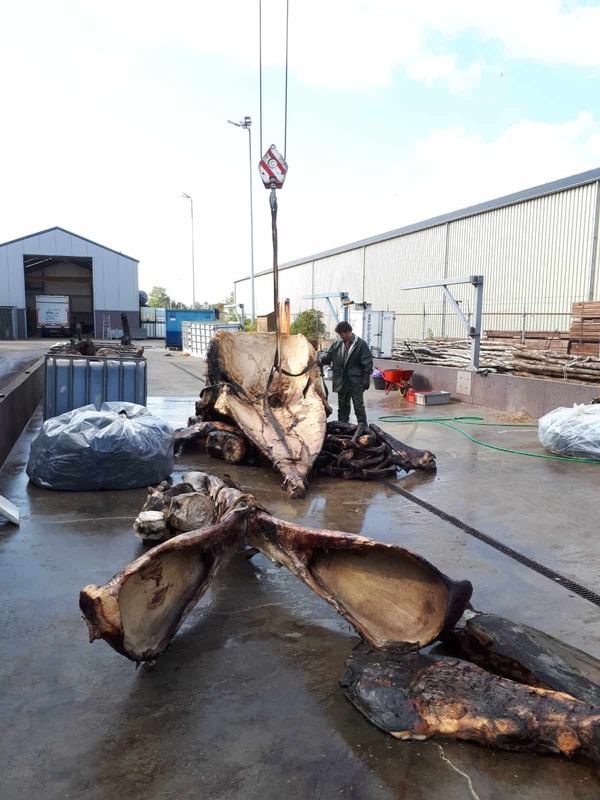 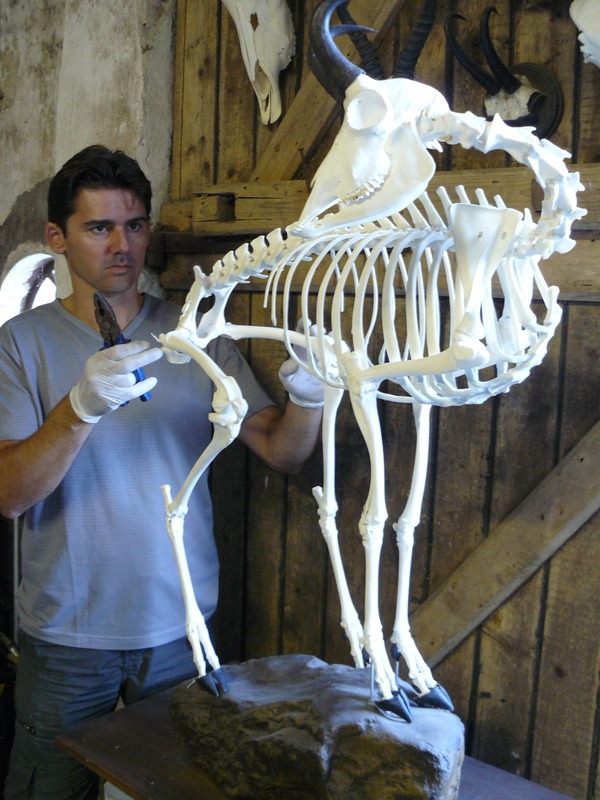 The skeletons are prepared by maceration, degreasing and bleaching. 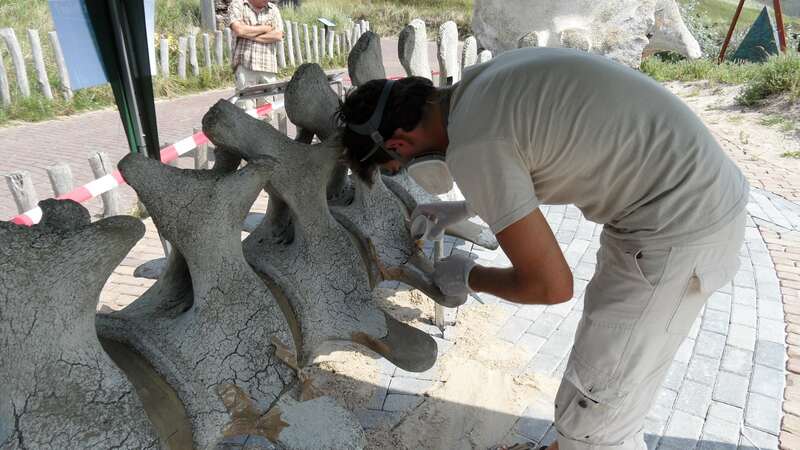 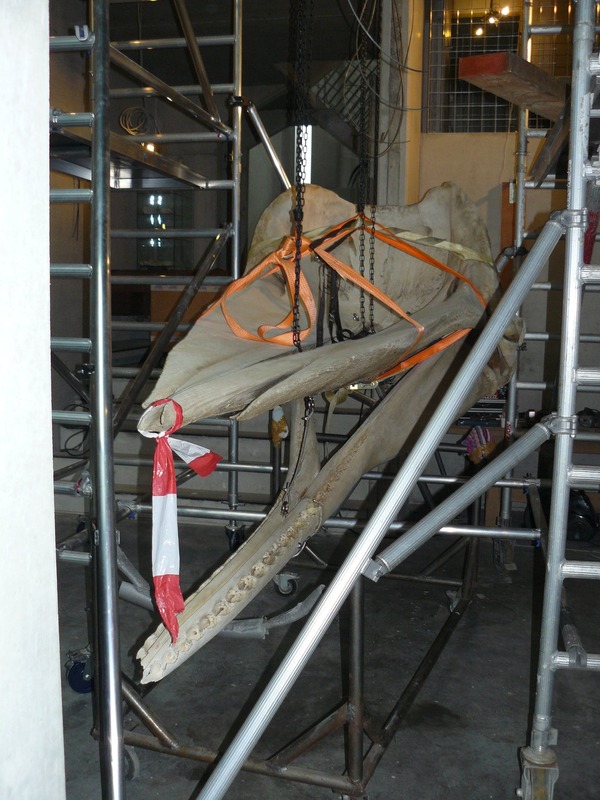 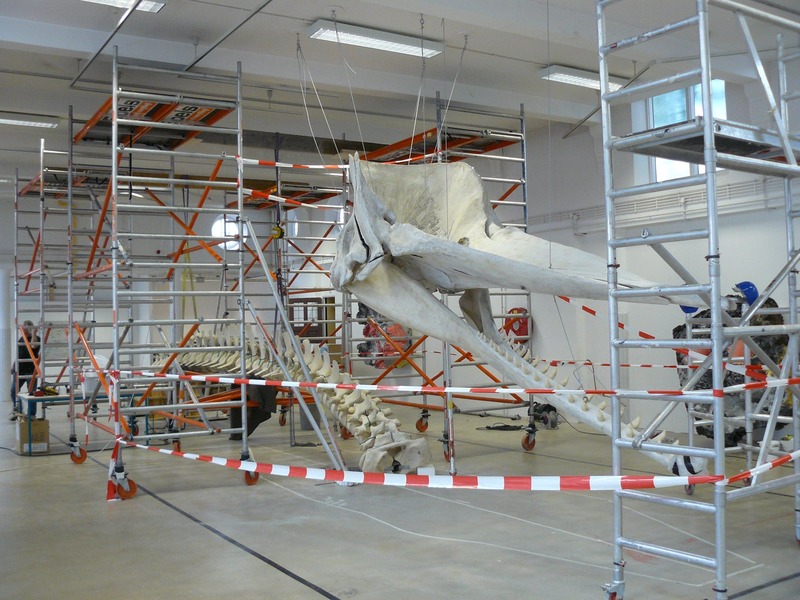 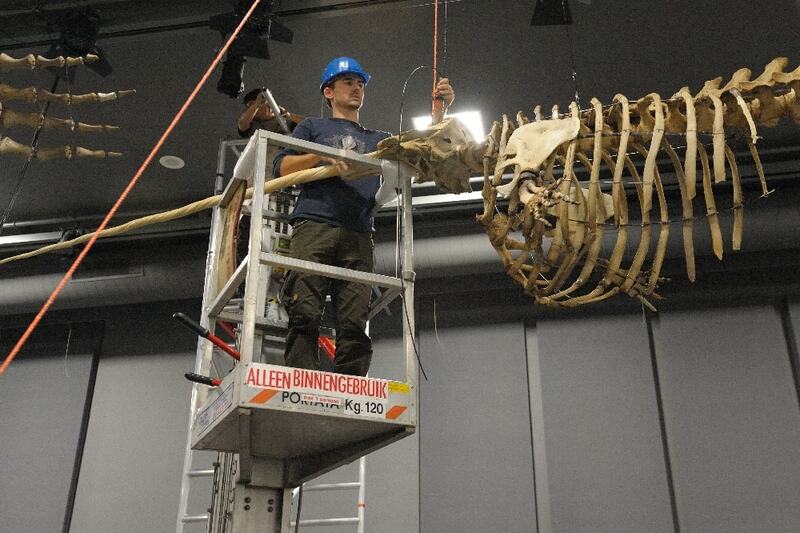 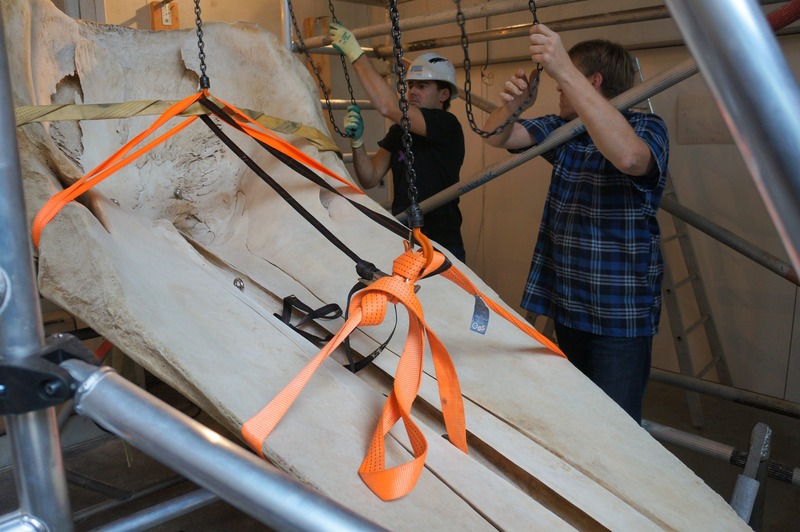 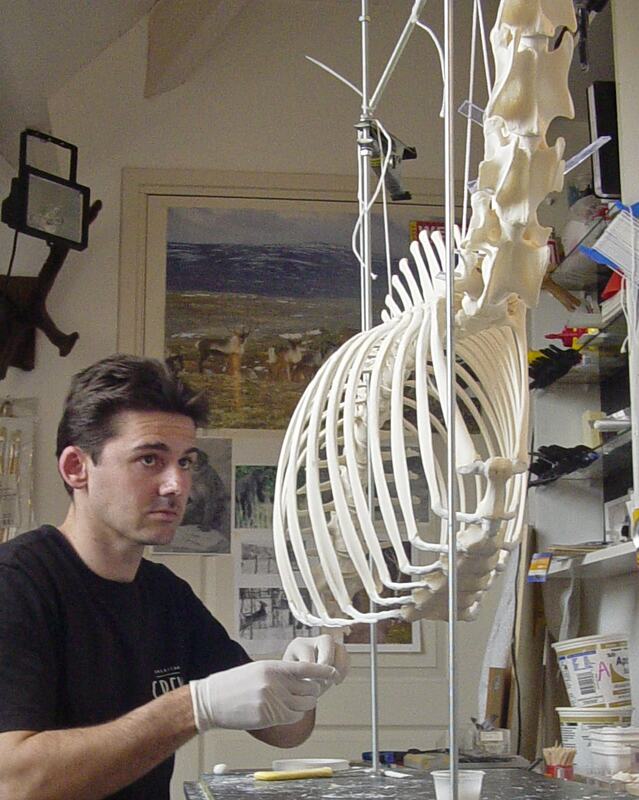 When this process is finished, the skeletons can be mounted in any desired posture. 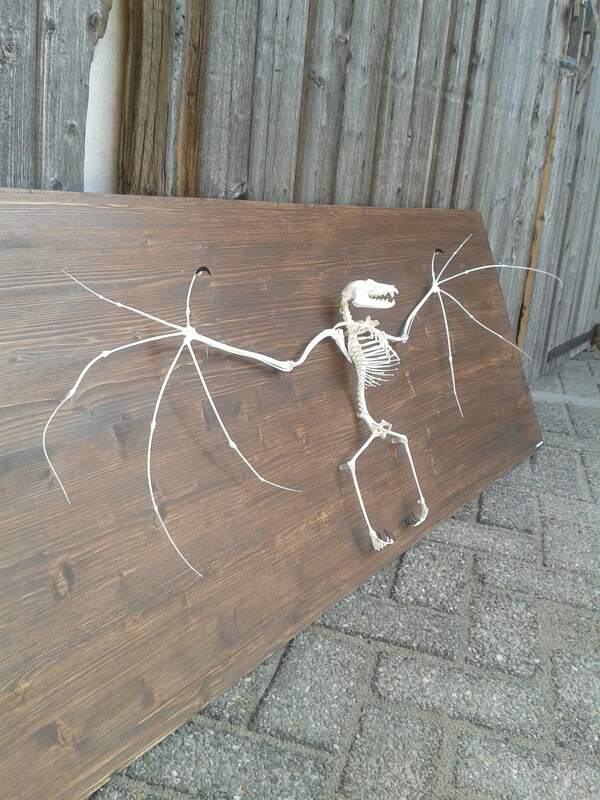 Usually the skeletons are fixed on a shelf or a background. 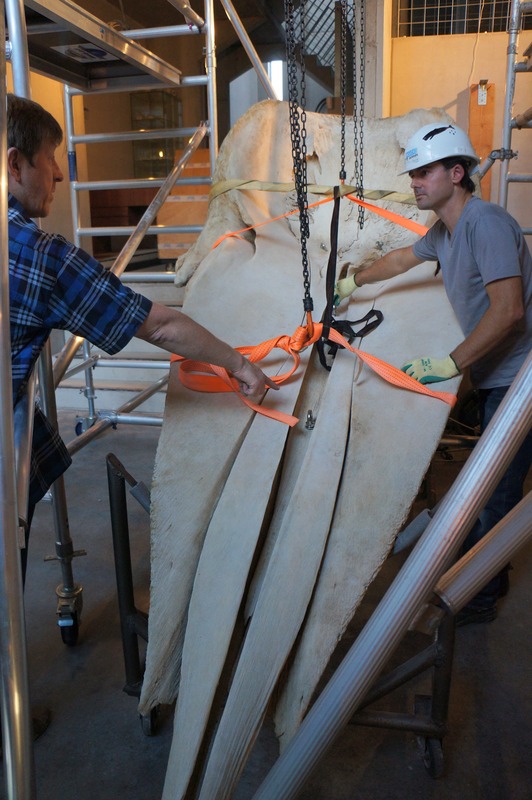 They will absolutely be of museum quality! 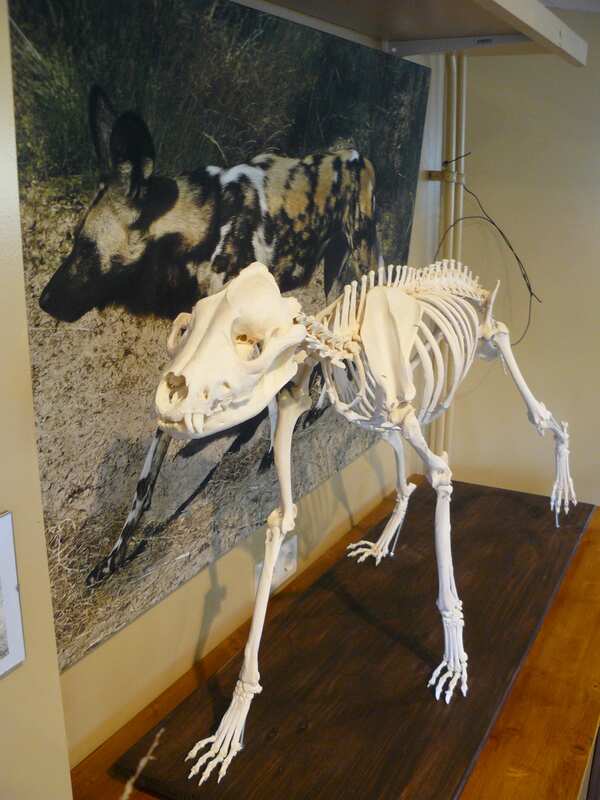 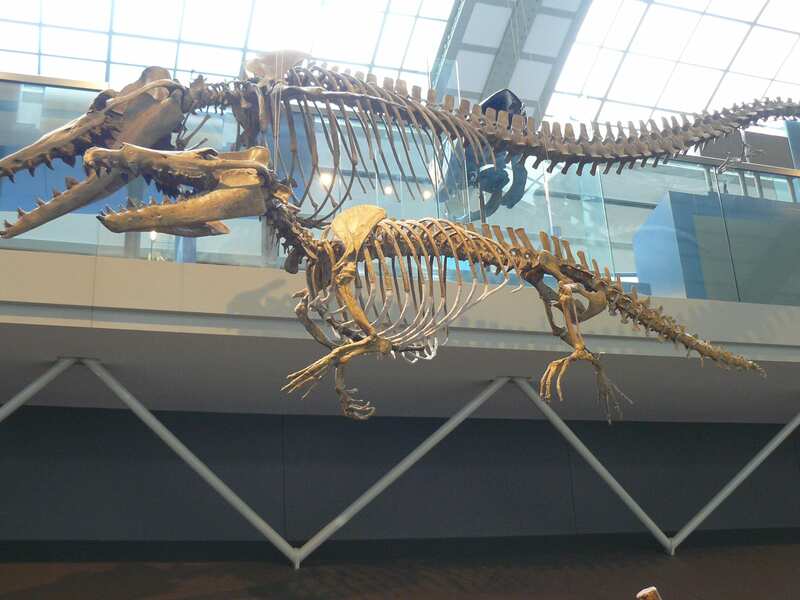 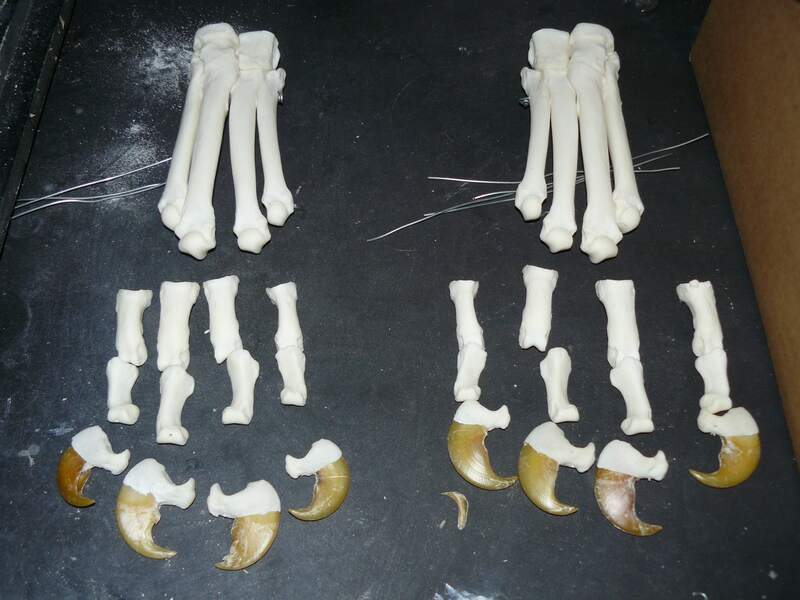 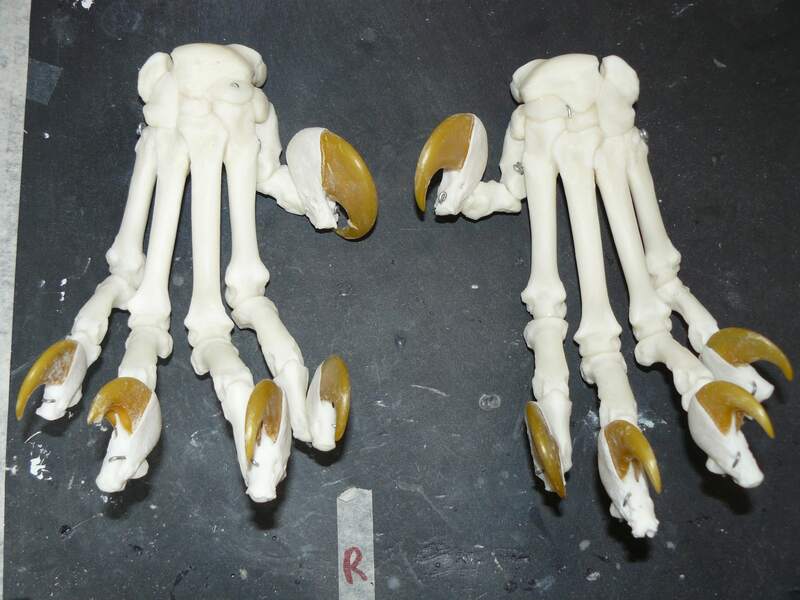 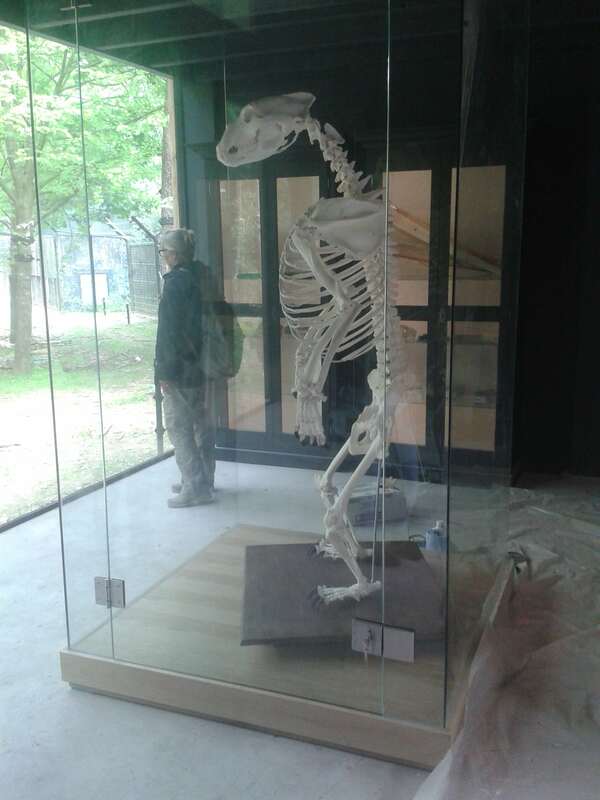 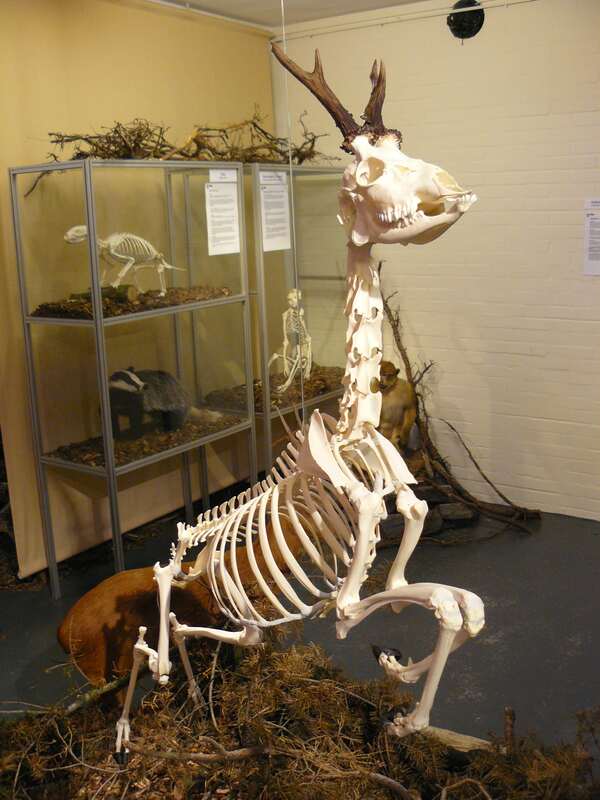 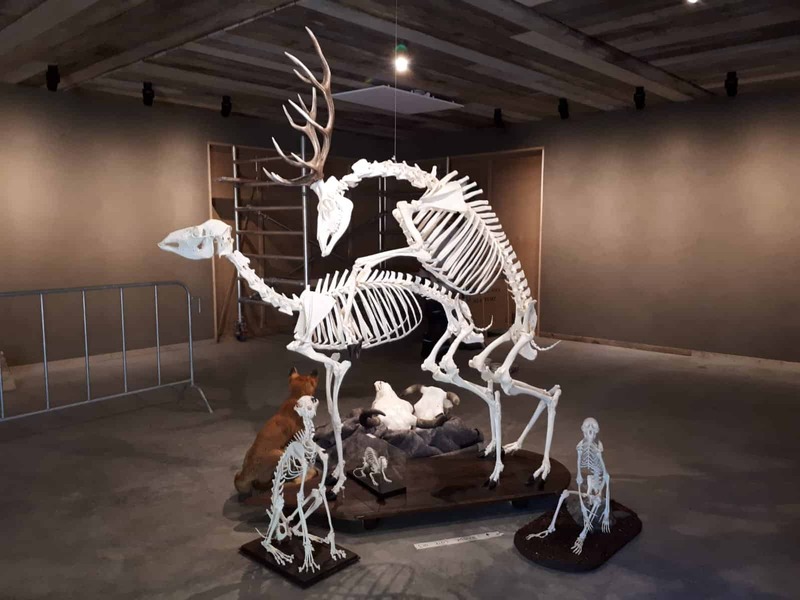 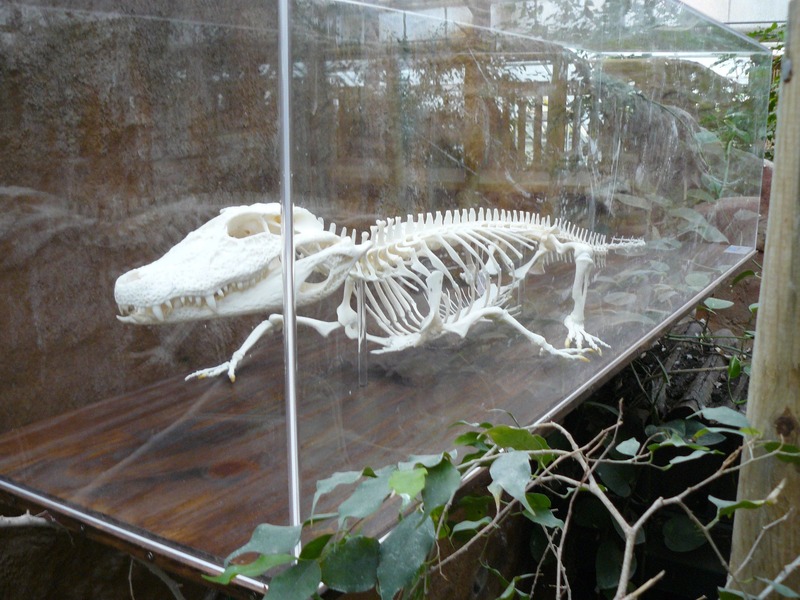 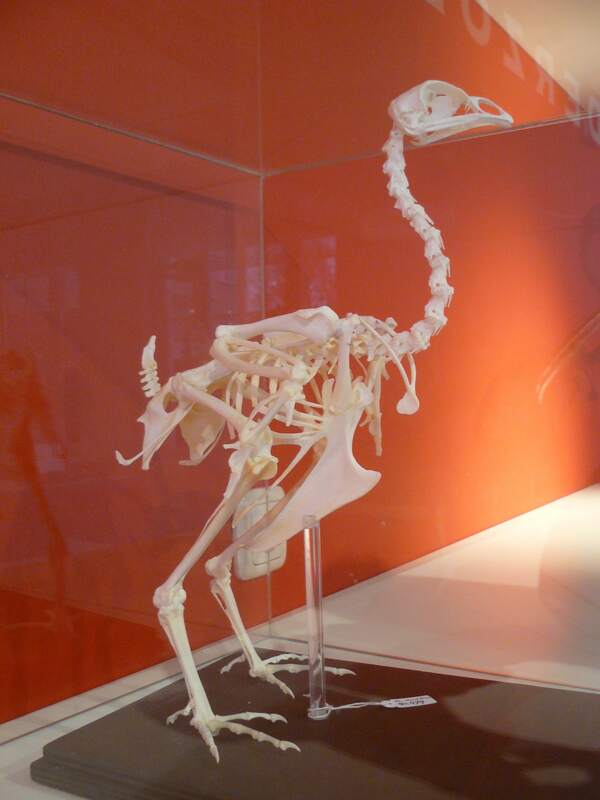 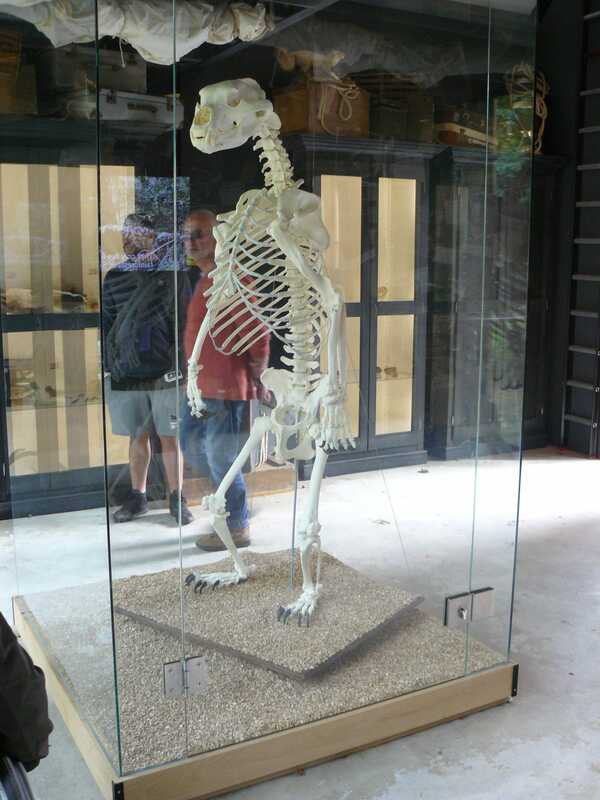 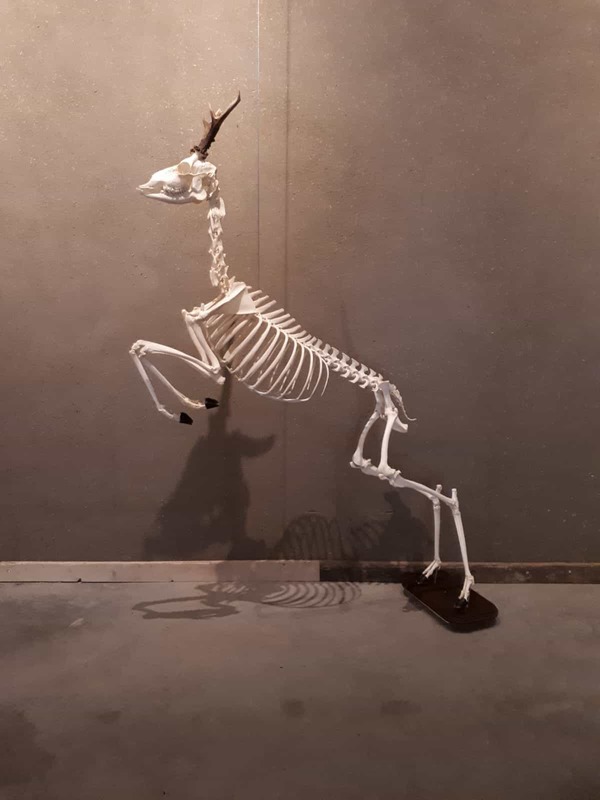 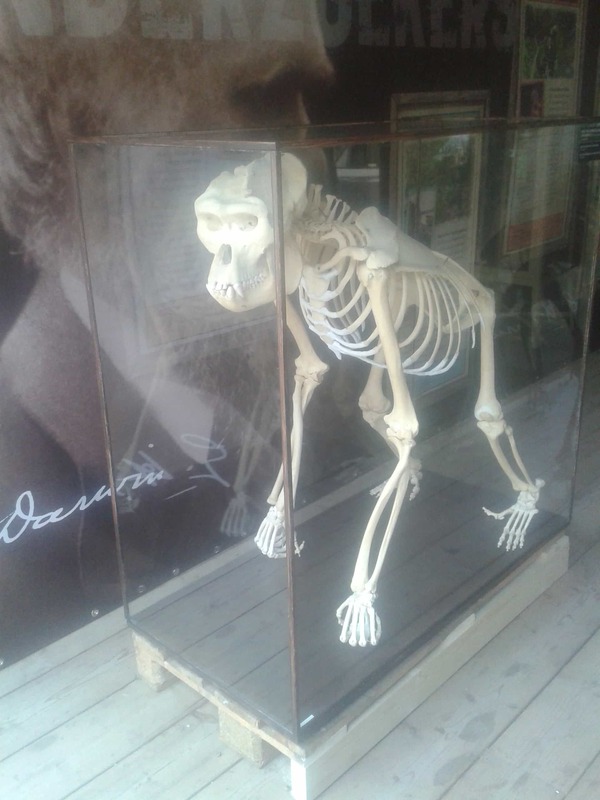 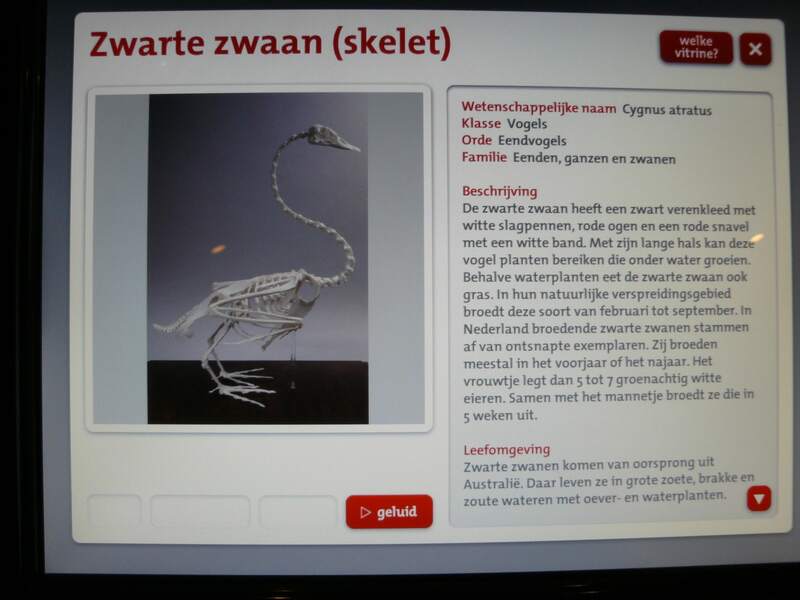 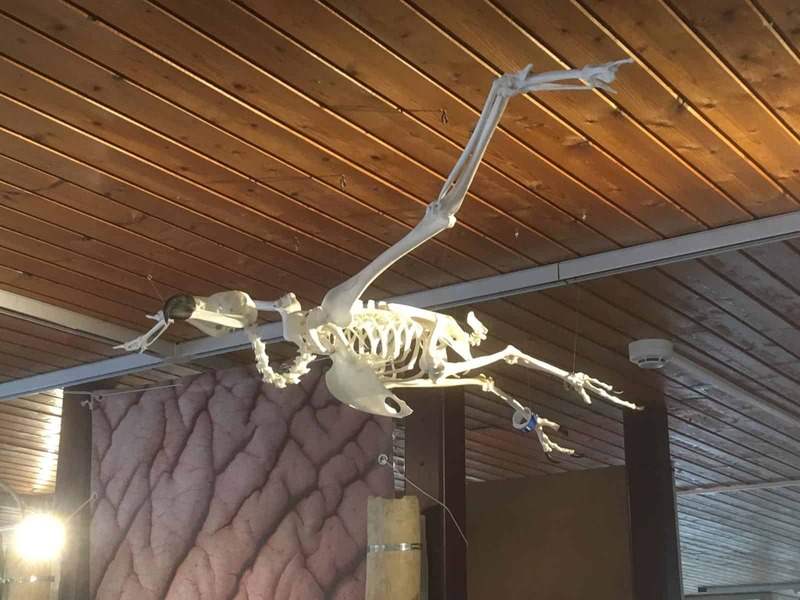 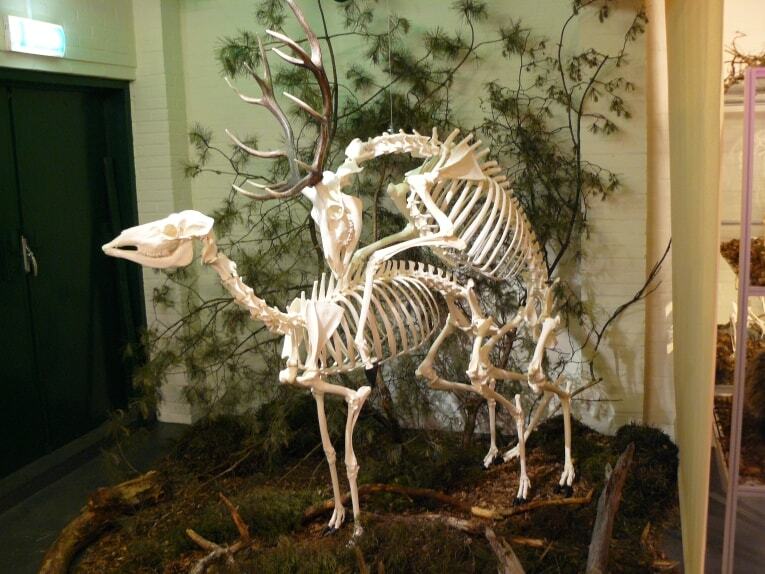 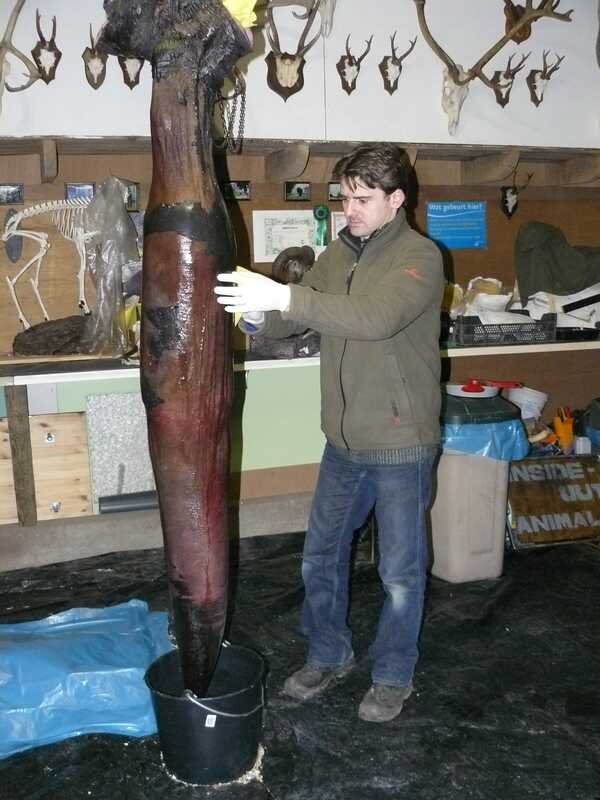 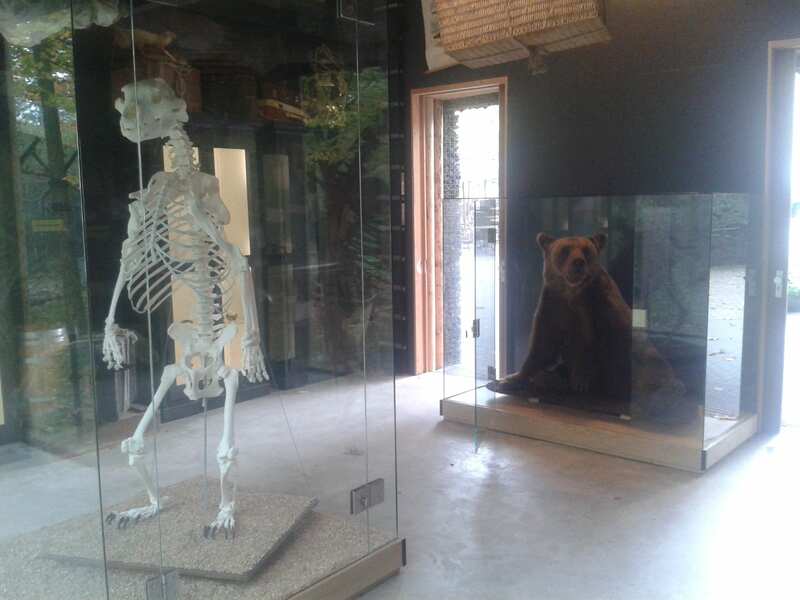 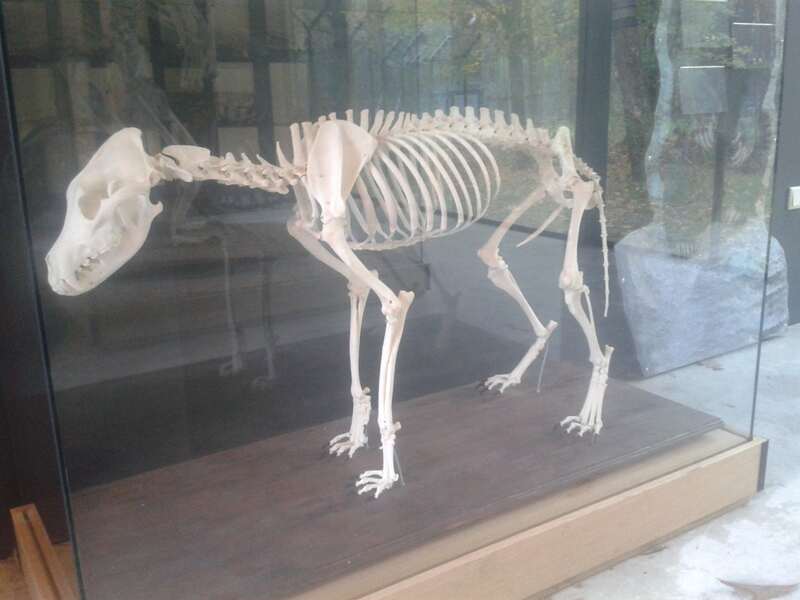 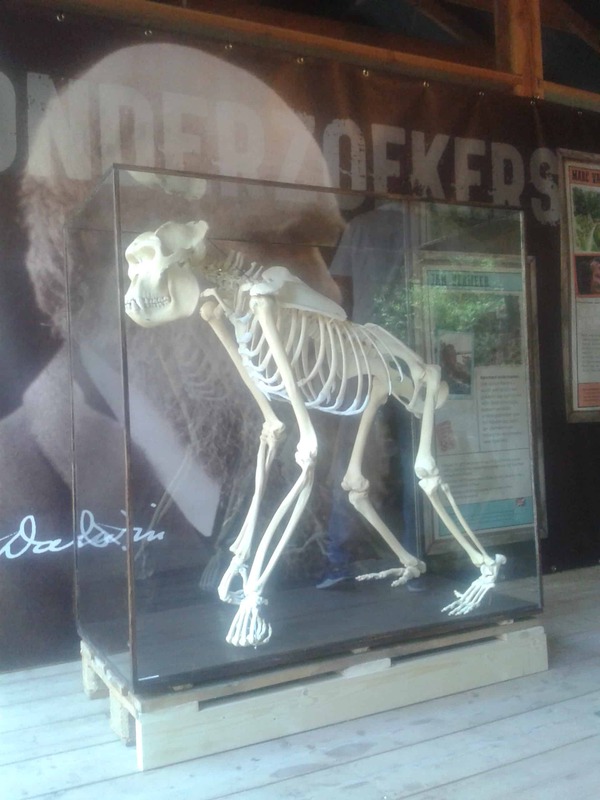 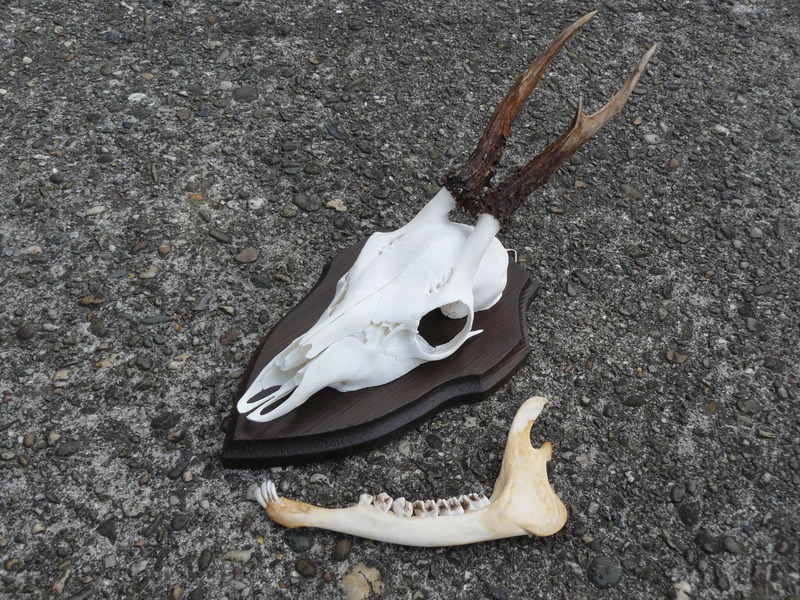 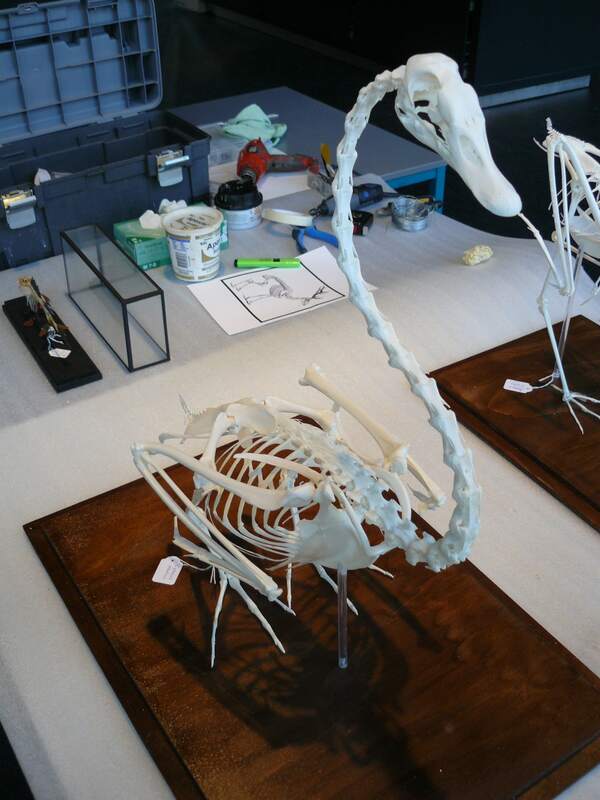 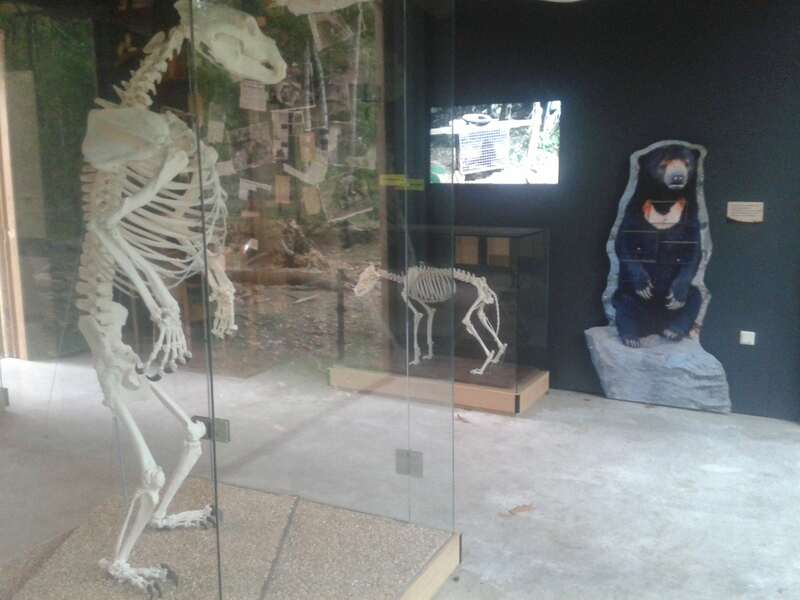 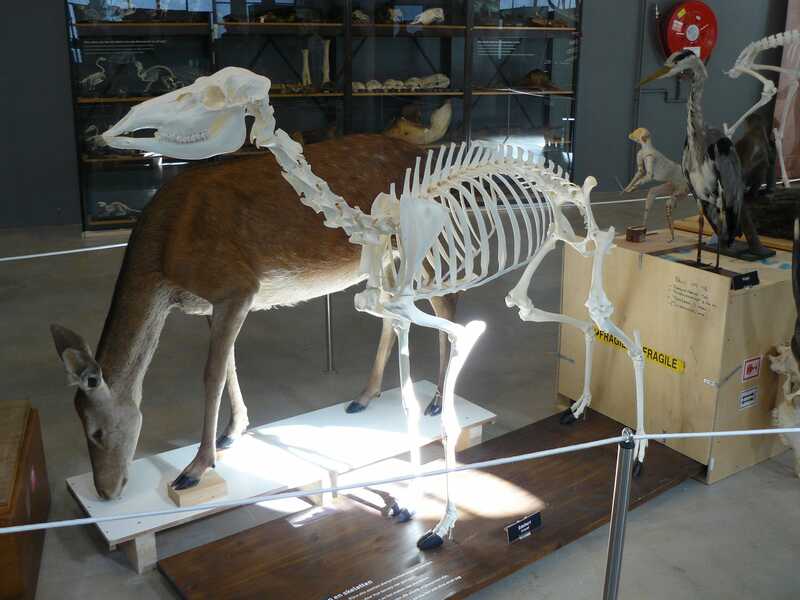 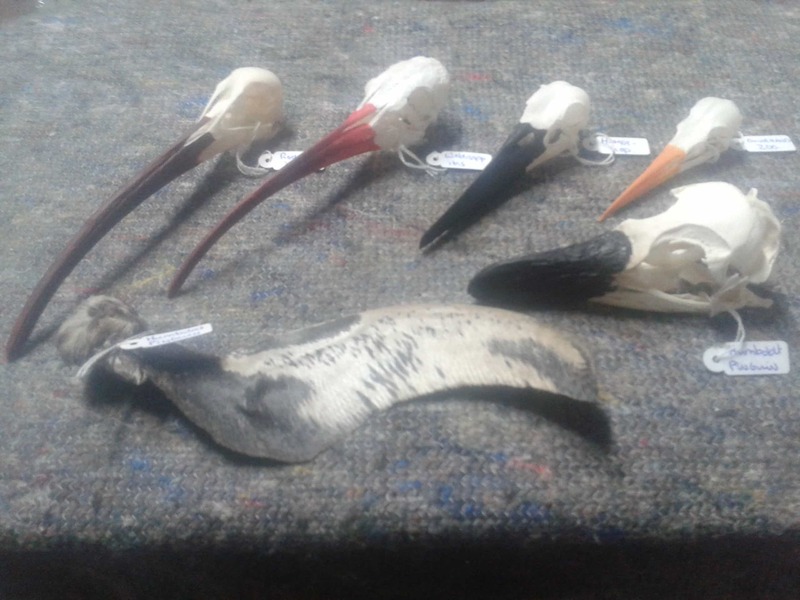 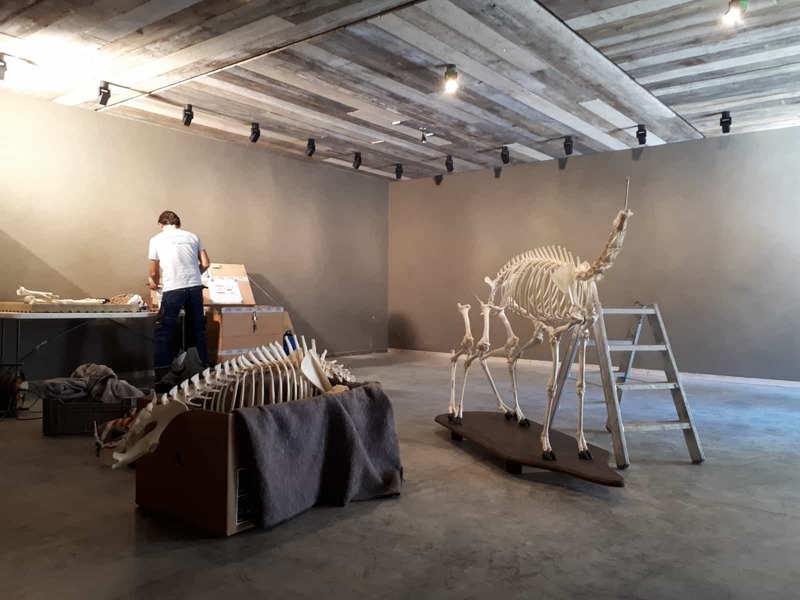 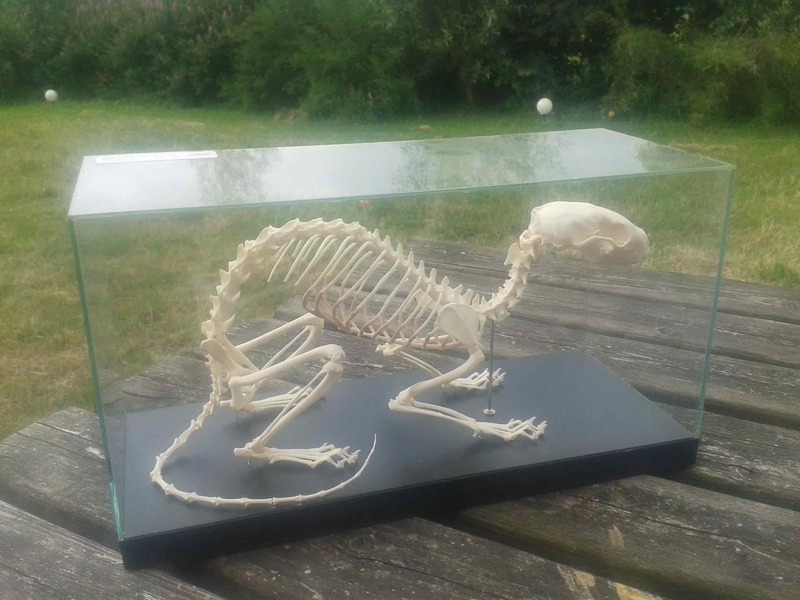 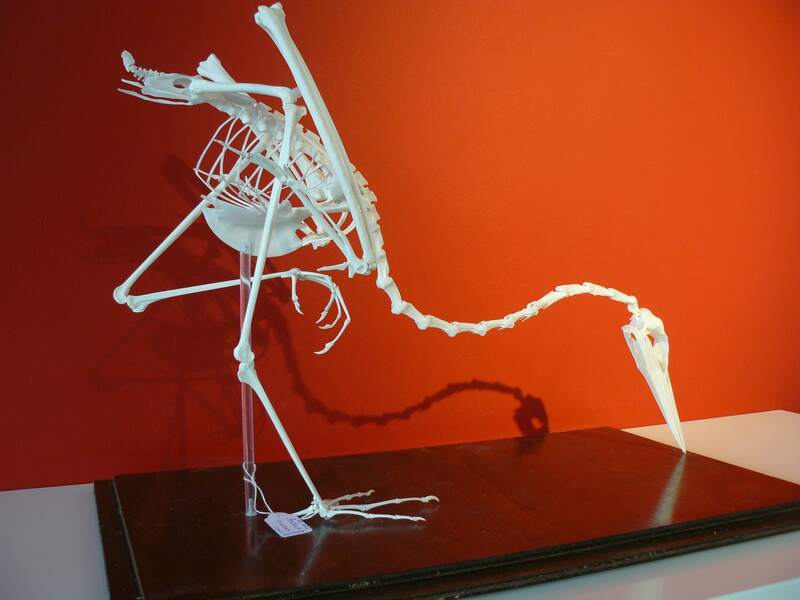 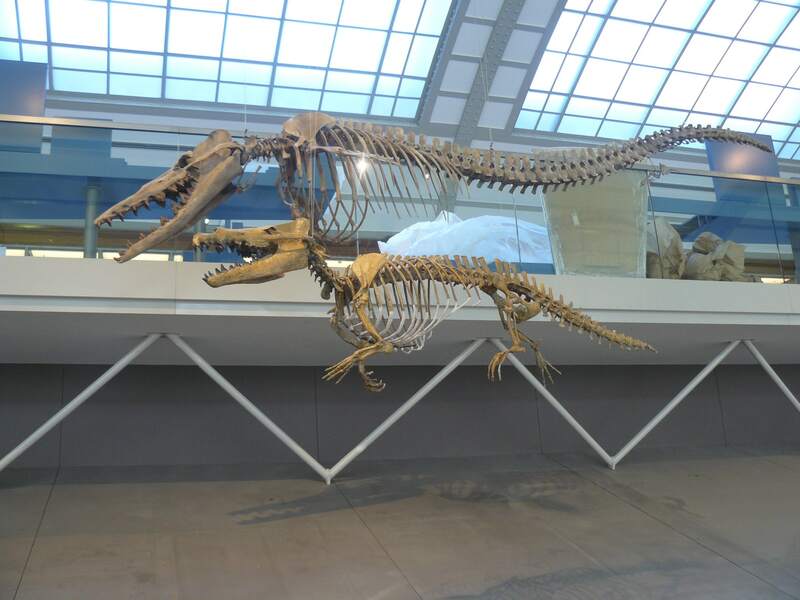 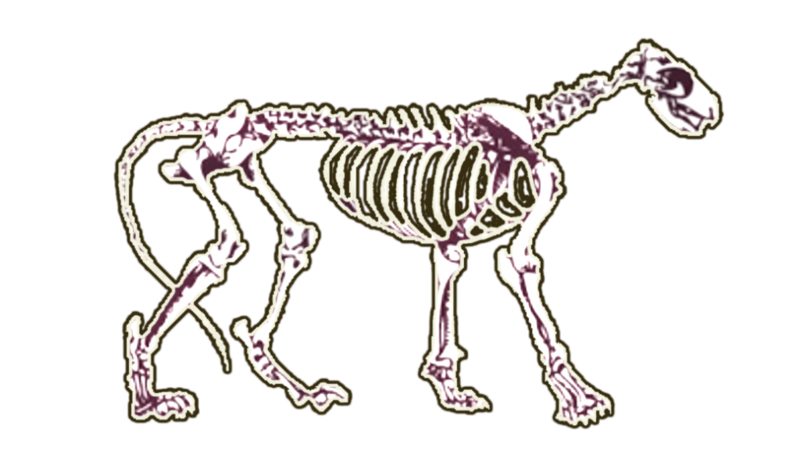 Besides preparing new skeletons, Inside Out Animals regularly restores older (museum) skeletons. 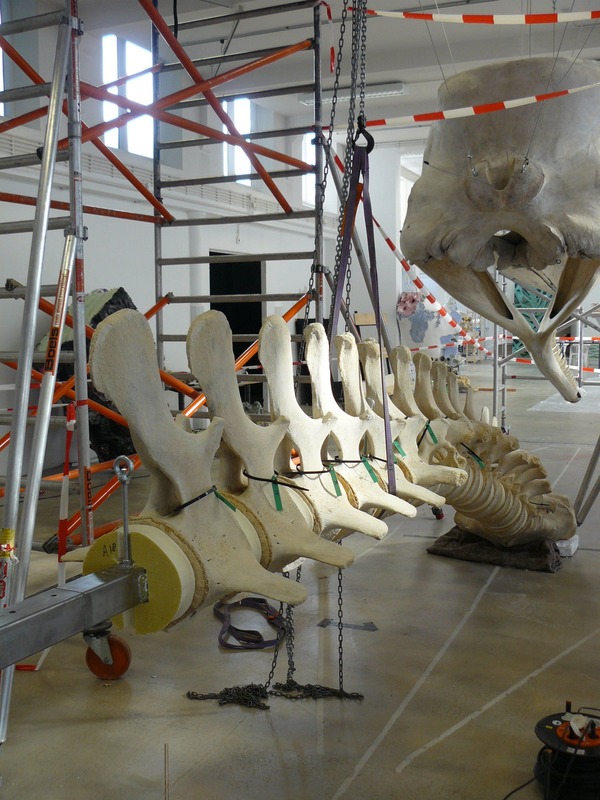 After a thorough restoration, the skeletons can be used as the eye catchers again as they used to be. 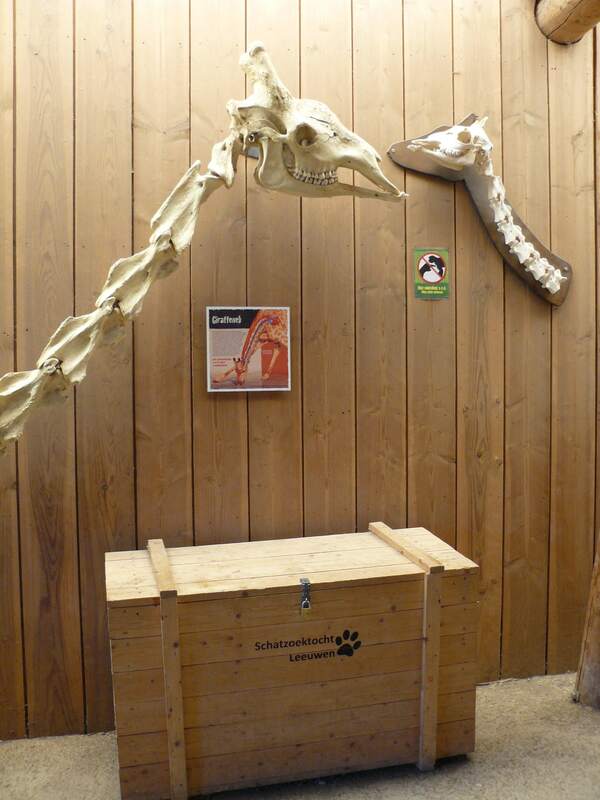 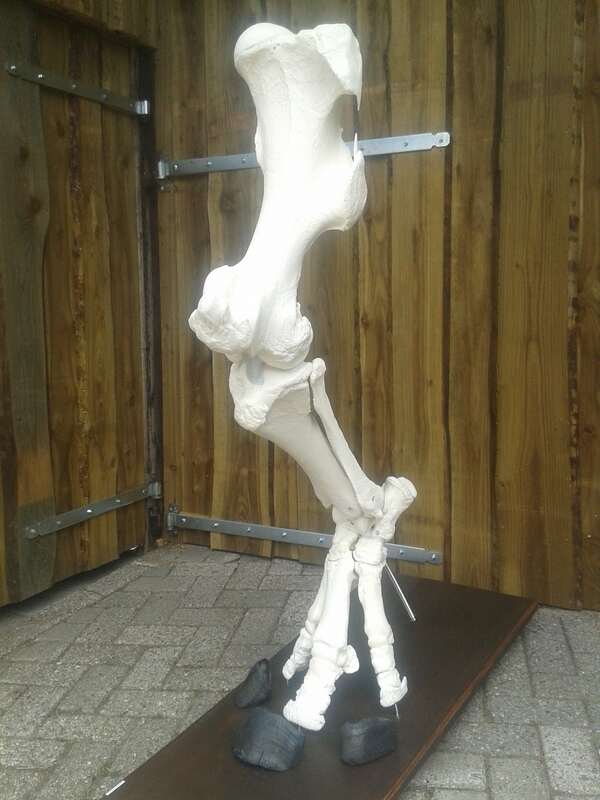 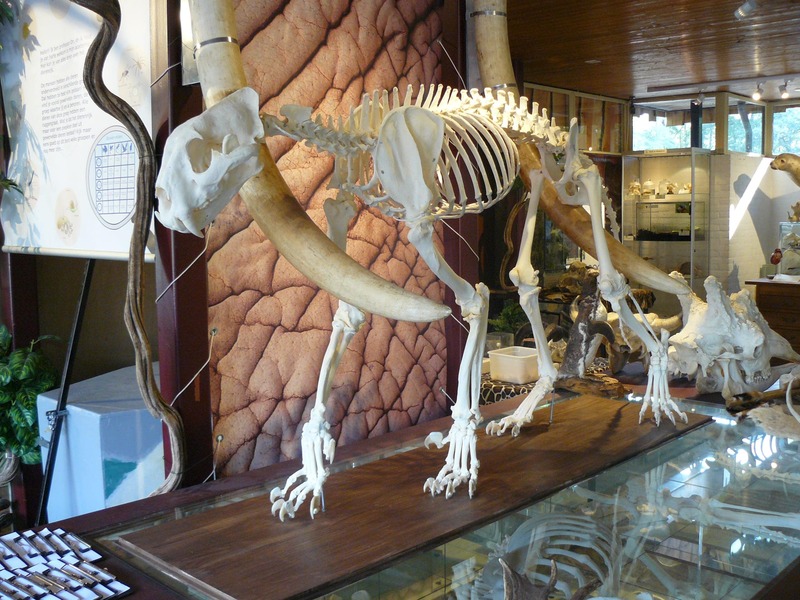 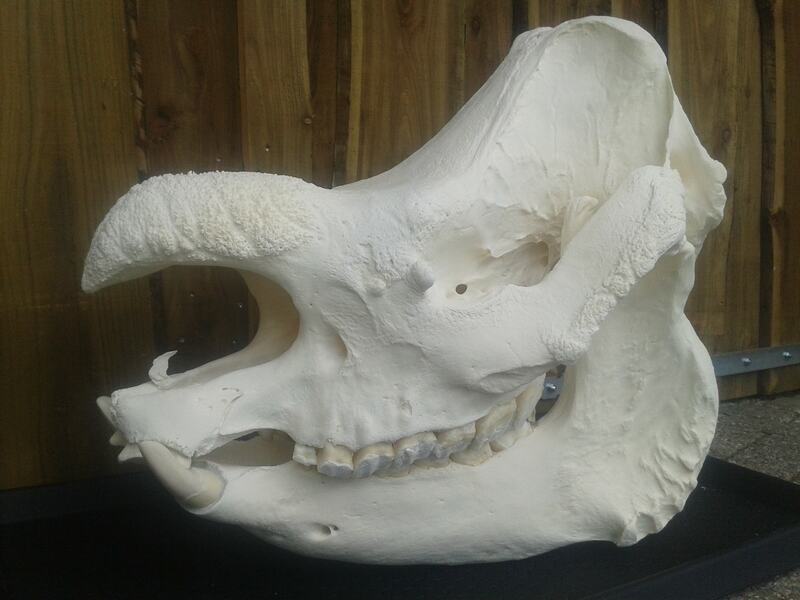 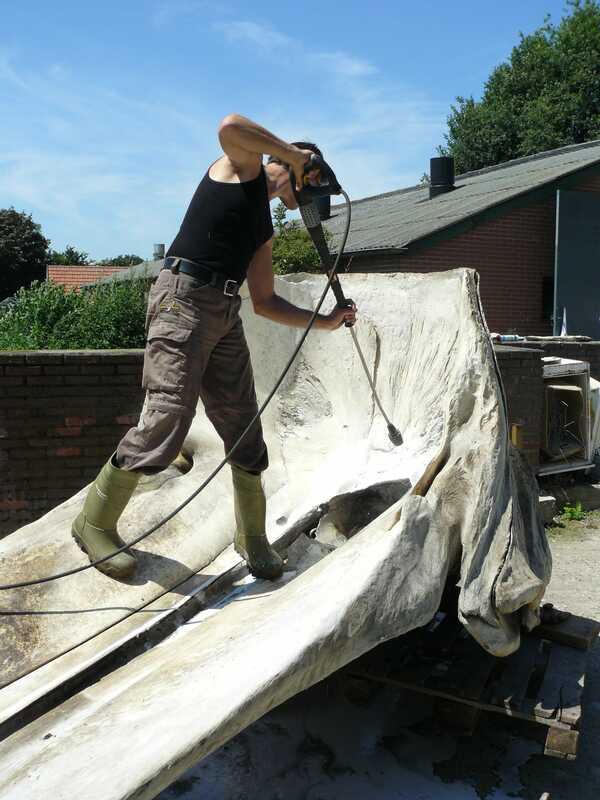 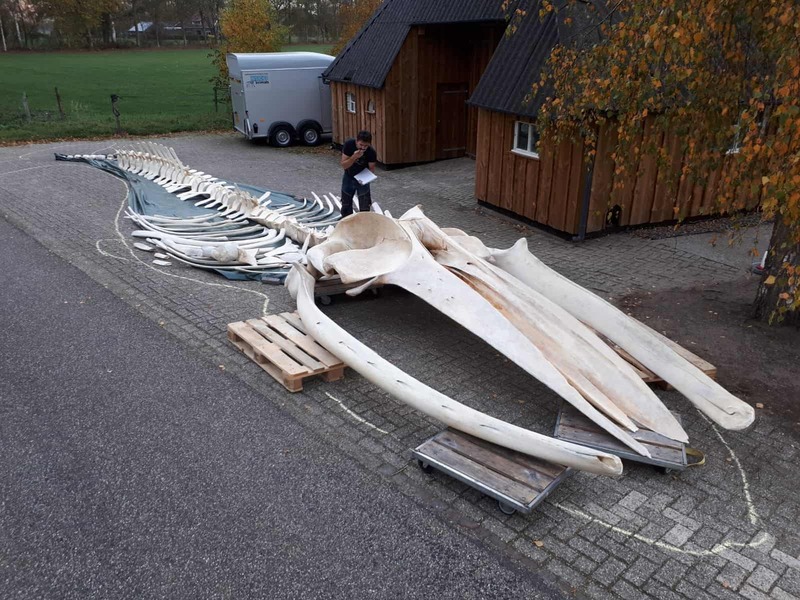 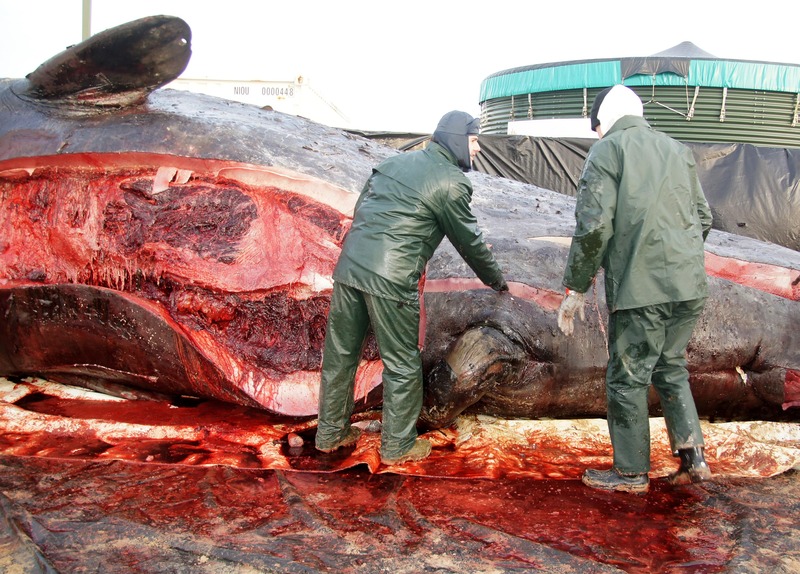 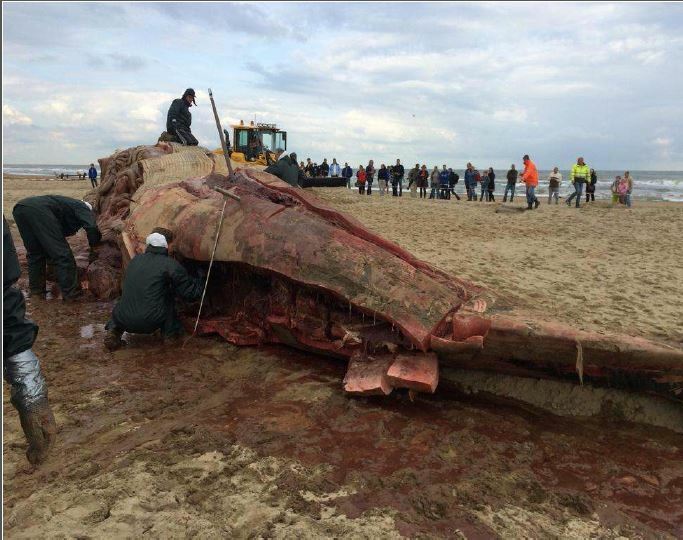 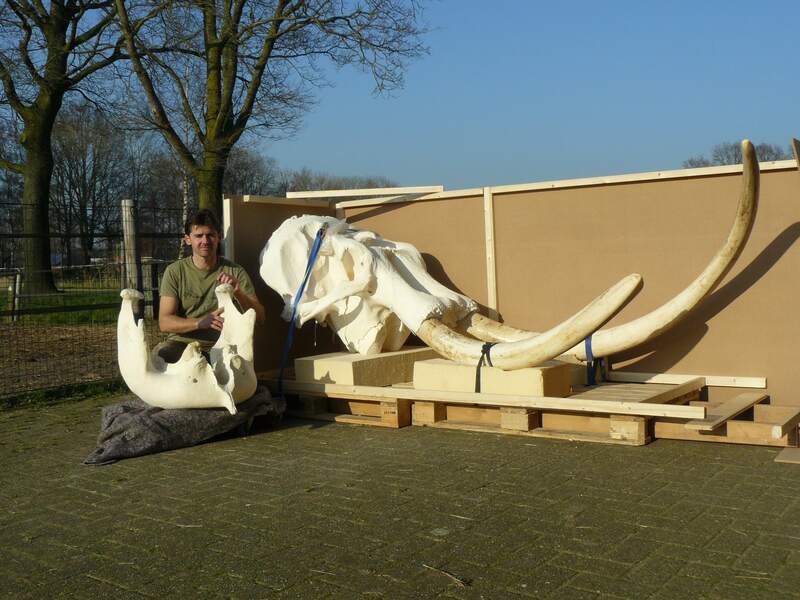 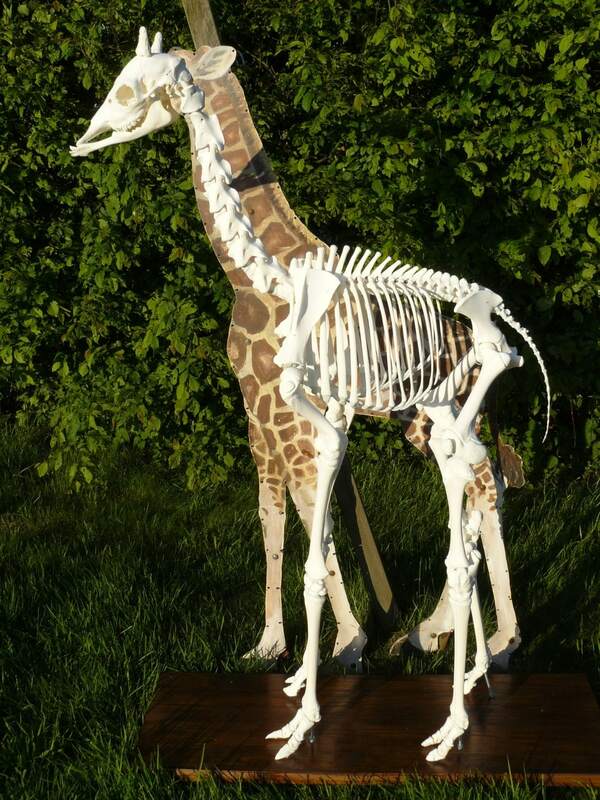 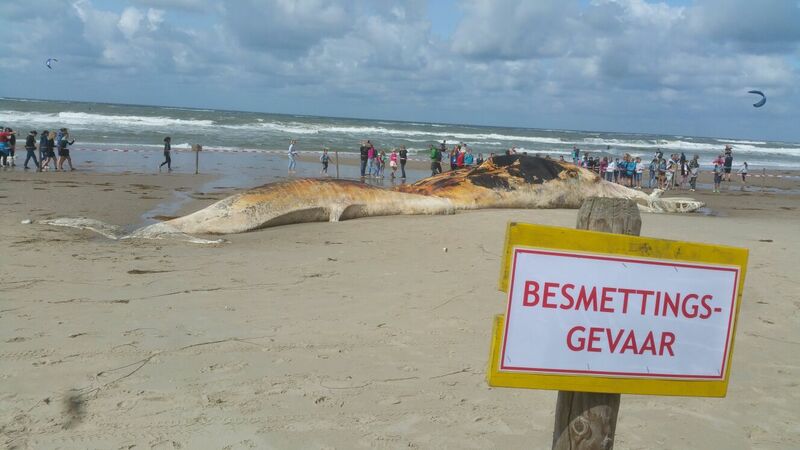 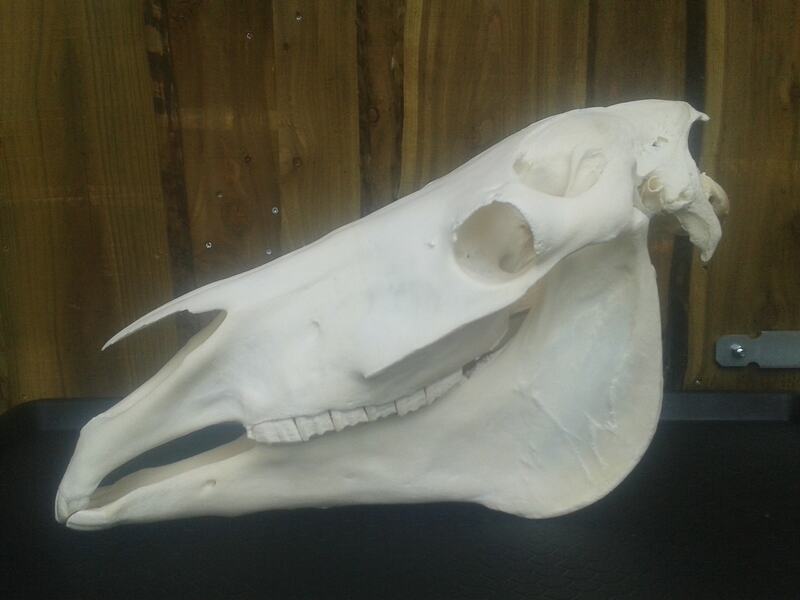 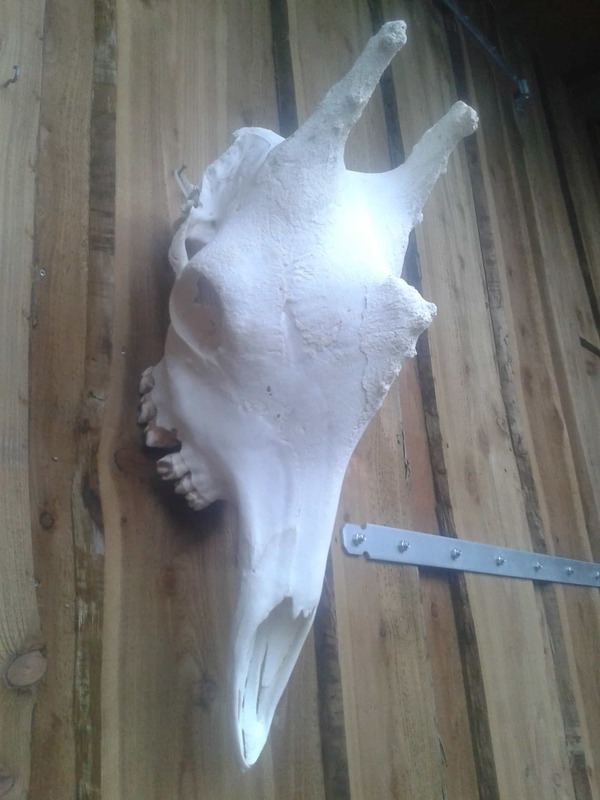 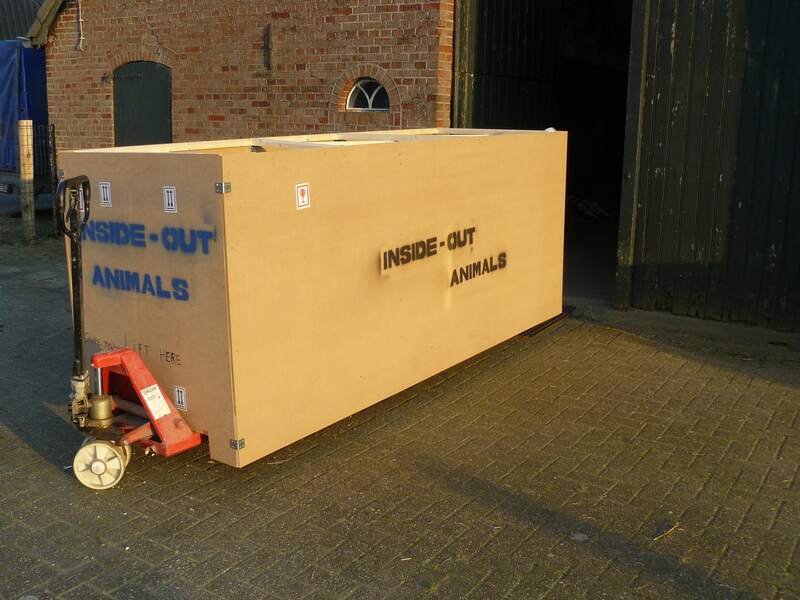 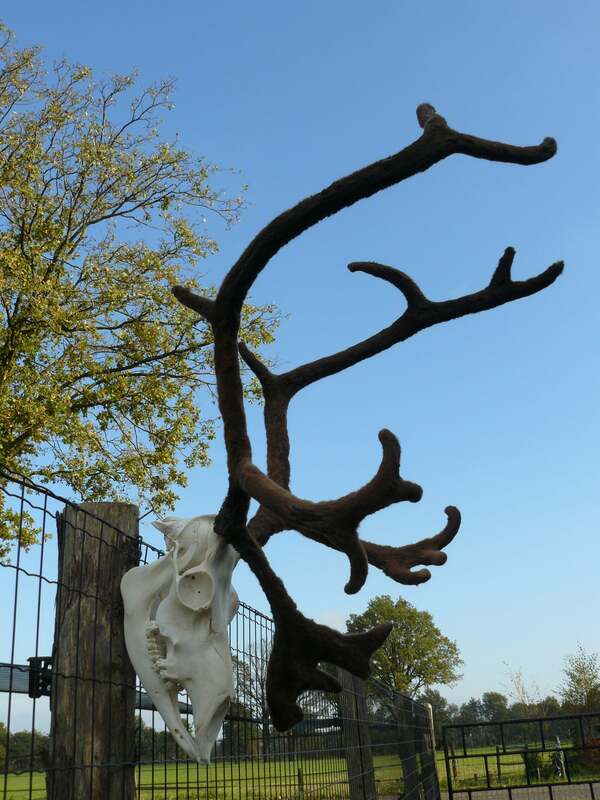 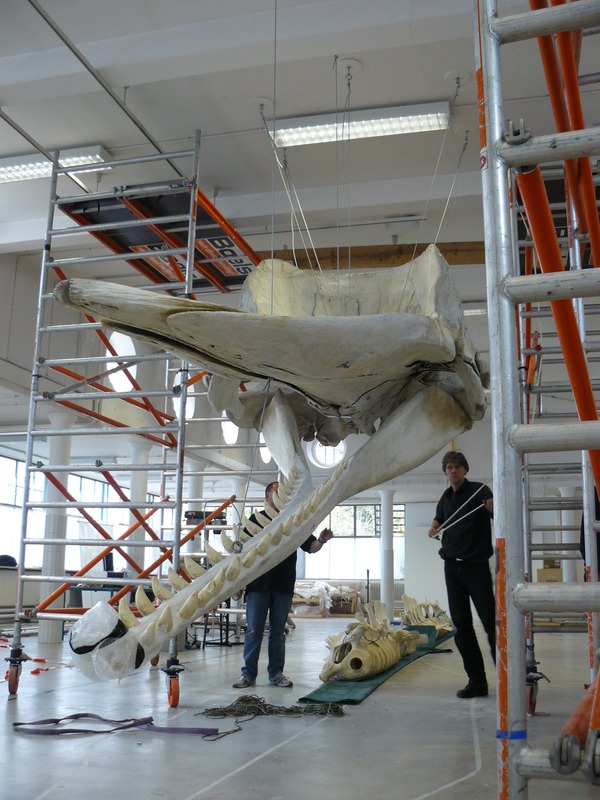 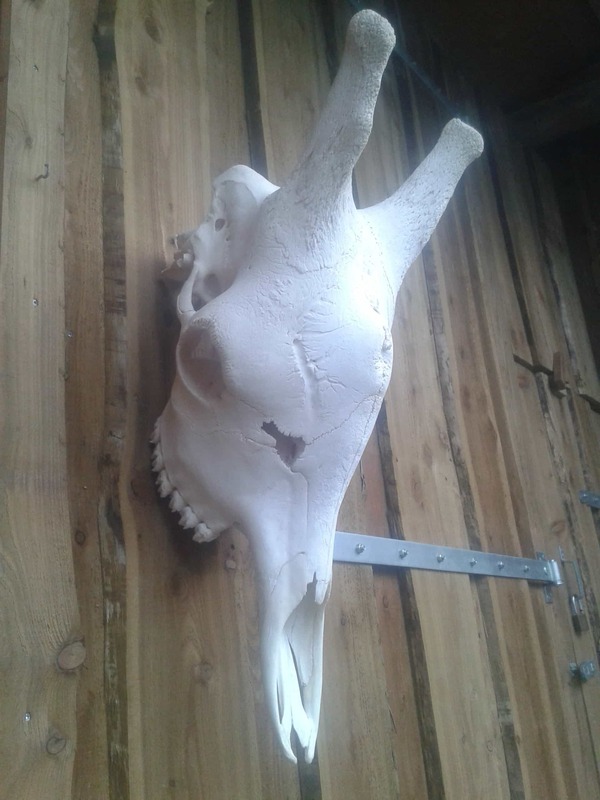 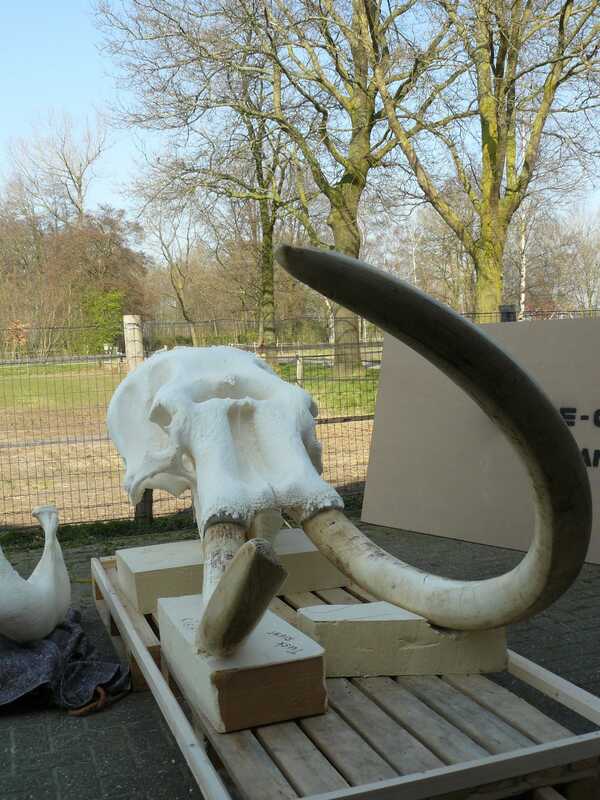 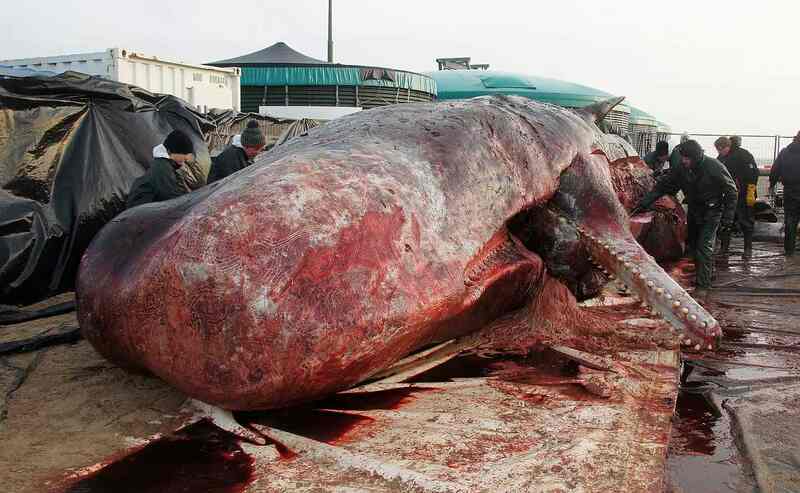 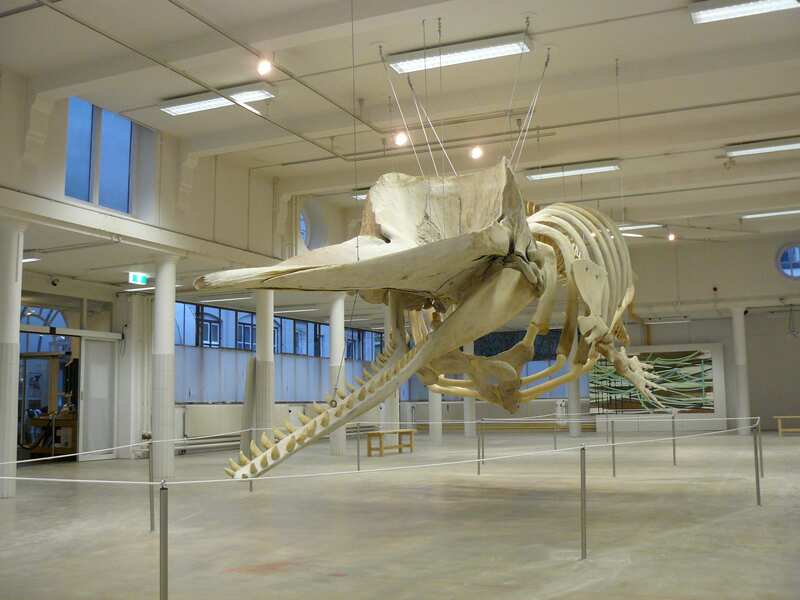 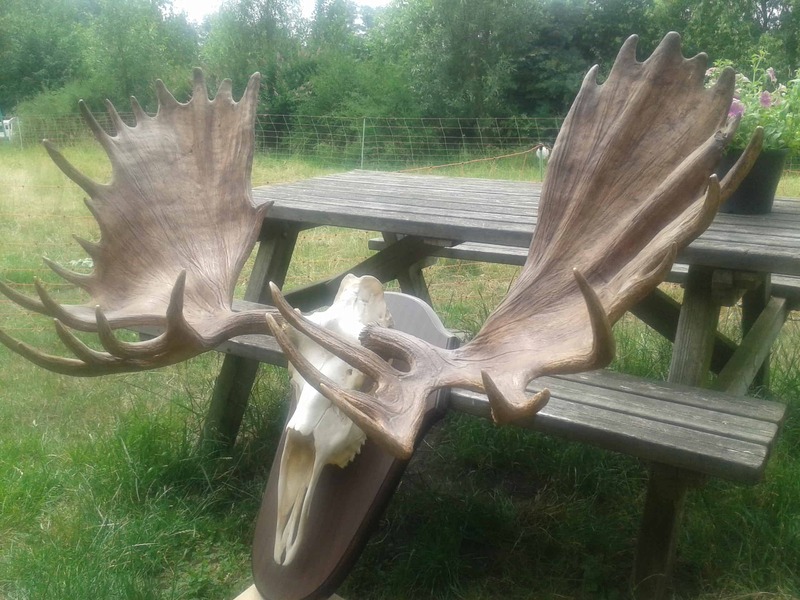 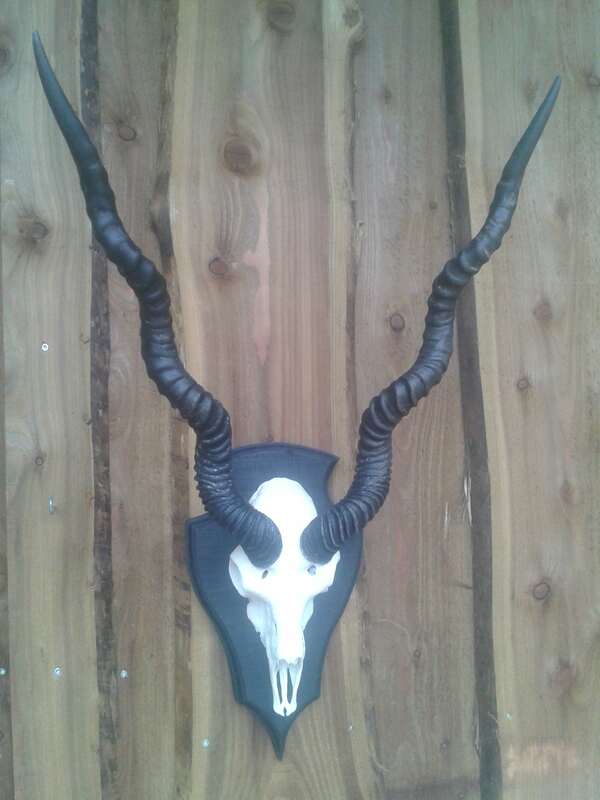 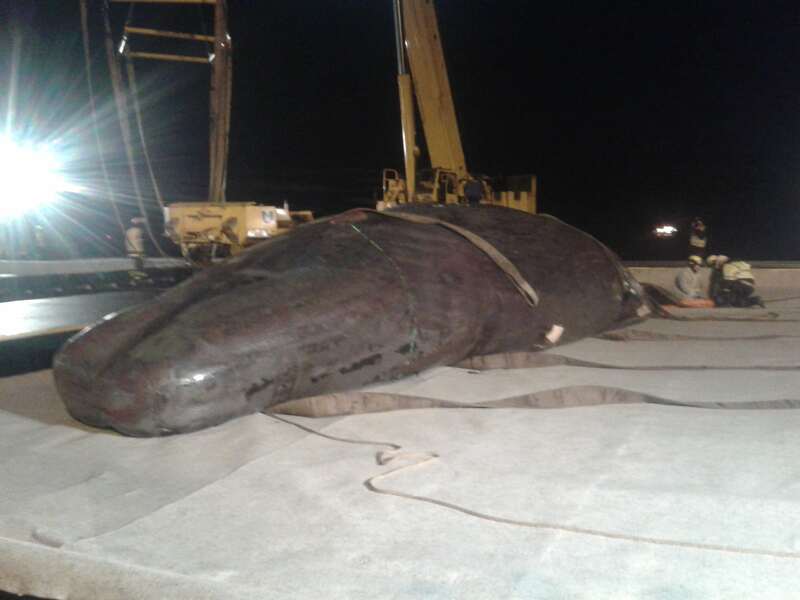 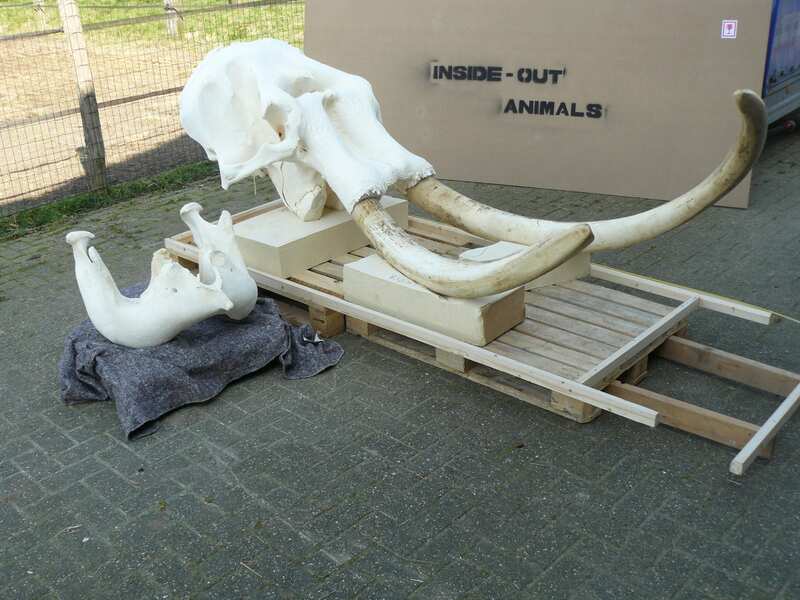 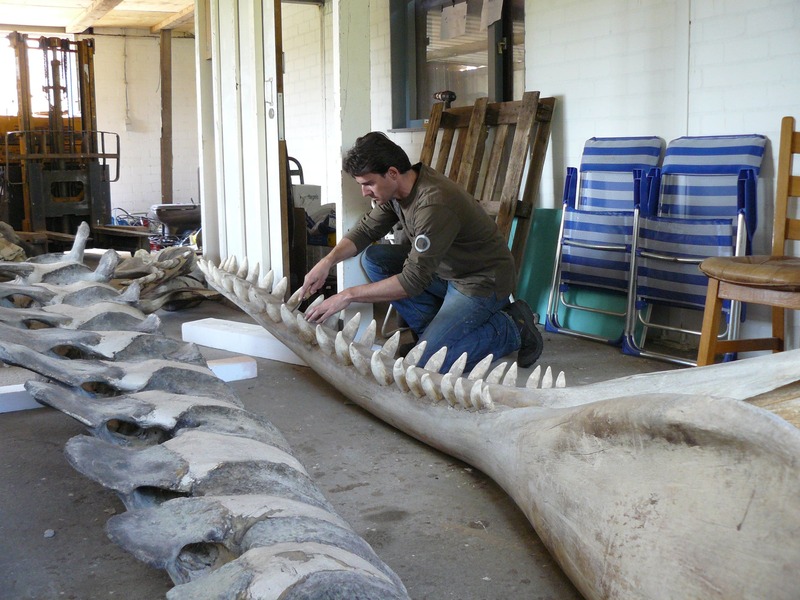 Inside Out Animals is specialized in preparation of large animal skeletons such as deer, rhinos, giraffes and whales.